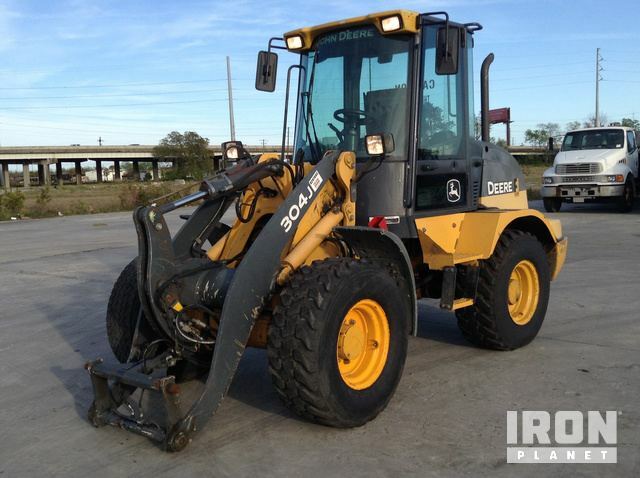 Buy and sell unused and used Wheel Loaders at IronPlanet. Wheel Loaders, or front-end loaders, are a type of heavy equipment machine that is primarily used for moving or loading large amounts of material (ex. dirt, gravel, snow, etc.). 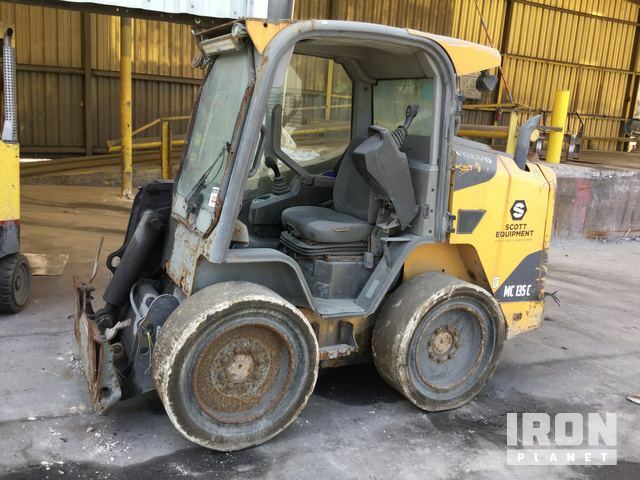 While Wheel Loaders typically feature a large general-purpose bucket, these machines can be outfitted with other various Wheel Loader Attachments. 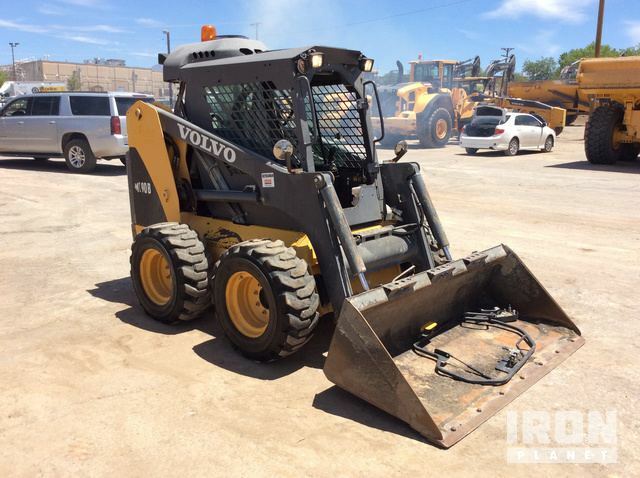 Browse numerous Wheel Loader and Integrated Tool Carrier models from top manufacturers including Cat Wheel Loaders, John Deere Wheel Loaders, Komatsu Wheel Loaders, Volvo Wheel Loaders and others. 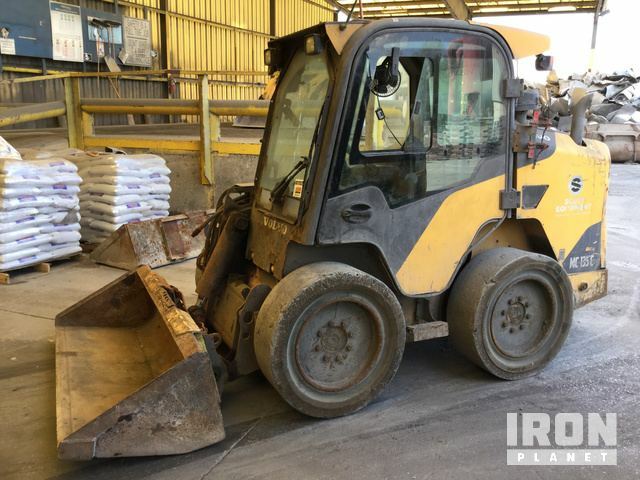 Find IronPlanet and Ritchie Bros. Auctioneers' current Wheel Loader inventory below, and see what Wheel Loaders are for sale around you. Enclosed Cab (Door missing), Air Conditioner, Heater, Auxiliary Hydraulic Plumbing, Vertical Lift, Solid Tires, Manual Coupler. There was no response from the engine when the key was turned. The main components could not be operationally checked.